The Tombstone Leather Gunbelt and Holster - Cochise Leather Co. 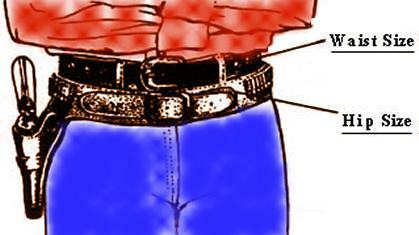 The Tombstone is a classic gunbelt with holster. Holster has six bullet loops on it's face and the entire gun rig is border tooled. Available in straight left draw or straight right draw, choice of Black, Dark Brown or Natural and fully lined. Fits most single and double action revolvers. Our fully lined gunbelts are made of 9-10 oz leather with smooth leahter lining. The holster is made of 2 pieces 5-6 oz leather nap sides laminated together, smooth in/smooth out which creates a stronger holster that holds its shape better. High quality nylon thread is used for durability in the stitching of all our leather products.